Next Monday will mark the finale of this season. Lately, it has been quiet for Oswald Cobblepot, but Hugo Strange has gained a lot of attraction as the end started nearing. He has been one of the sharpest and compelling villains in the recent times. The upcoming episode will mark the end of this character for now. It may be possible that we would see in future episodes. The next episode is titled ‘Transference’. Fox has released the official synopsis and is present below. It will surely see some chaos all across the city. It is expected that we would see a cliffhanger in the end which will pave the road to the next season. 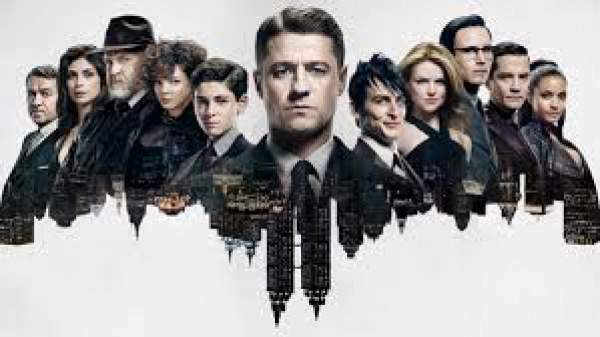 The Gotham has already been renewed for the season 3. The show is faring very well with any problem and has a compelling storyline. So, it will stay for a long time. Oswald has become active once again, and it’s the good news for the finale. It will be interesting to see what he does to Strange as he has a grudge against him. Moreover, he has a tendency to get what he wants. Things will become clear when the ep airs. The Gotham episode 22 of season 2 will air on 23 May on Fox. Stay tuned for more news.